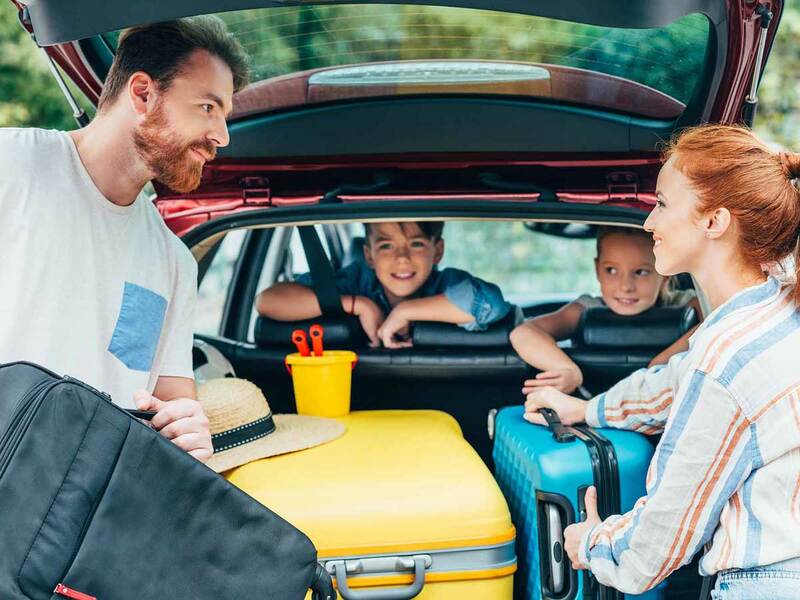 Travelling long car hire journey with children in Cyprus is challenging, but a bit of forethought can help reduce parental stress. 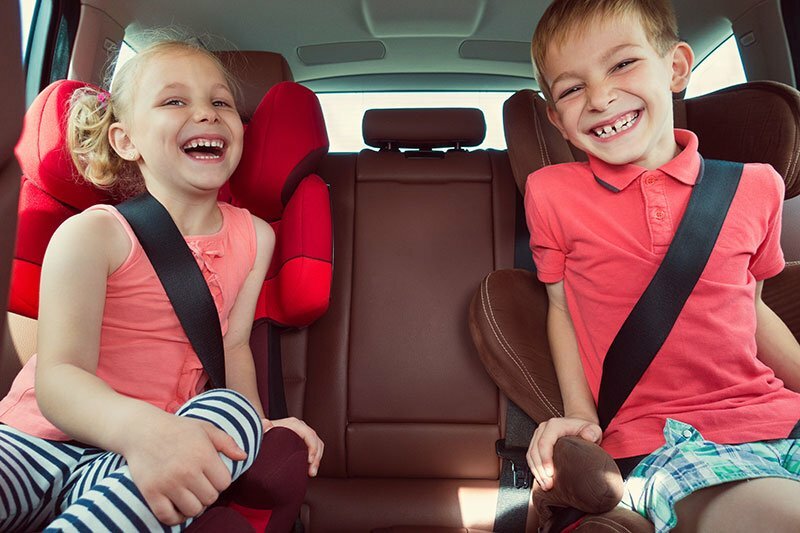 If there is one thing that we quickly learned when road-tripping with kids is that children need space.Young kids also need constant entertainment and are simply not capable to remain quiet when sitting in a car hire for hours in a row. Make sure to include enough family events and child-oriented activities to amuse them while on holidays. 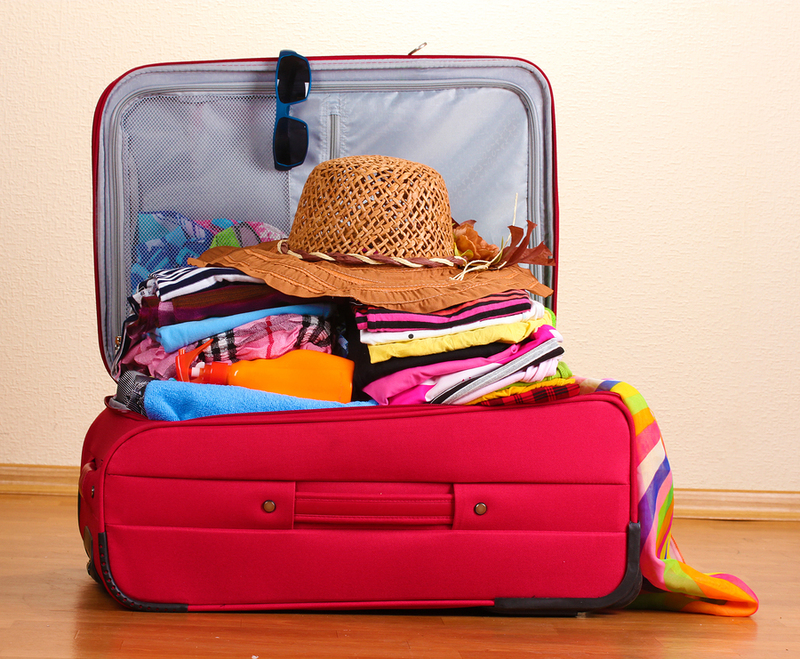 In many cases, keeping your trip simple will reduce the number of problems. 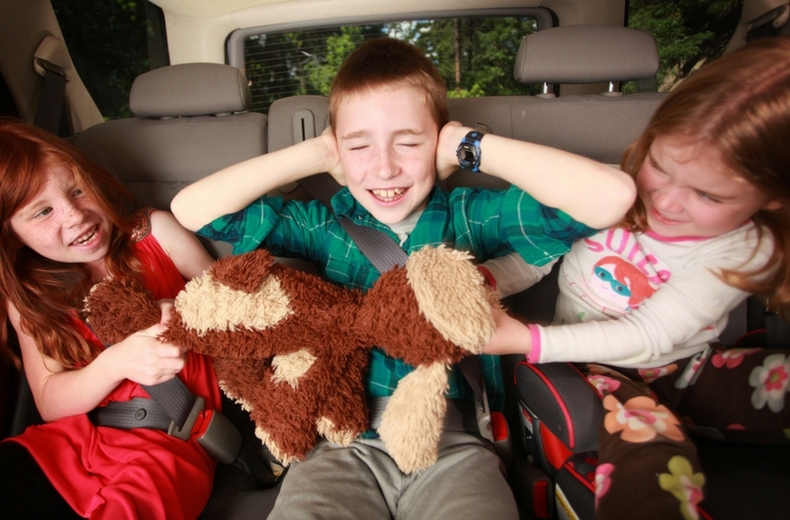 Traveling With More Than One Child In The Car? Separate the kids! One of the biggest challenges when traveling with kids in a car hire in Cyprus is that they start to fight. You hardly leave your street and they are already complaining about each other. By the time you reach the highway and cannot just stop anywhere, they are fighting. There is just one way to prevent this from happening and that is to separate the kids. If your car hire is big enough, make sure that the kids sit as far from each other as possible. Driving at night is the only way to survive the really long drives. It is a real life-saver when the kids are toddlers. If you are not comfortable to drive at night, then don’t. It’s also not a viable solution if you are making a long road trip – after all, you can’t do sightseeing during the day and then drive the whole night long. Sleep is extremely important, not just for your kids, but for you as well. If you are on a road trip, try to visit some place nearby first thing in the morning. Ideally, it’s not further than 1 hour driving distance from your hotel or villa, so that the first stretch of the trip will not be too long. After your visit, the kids will have moved a bit and will be more willing to rest. 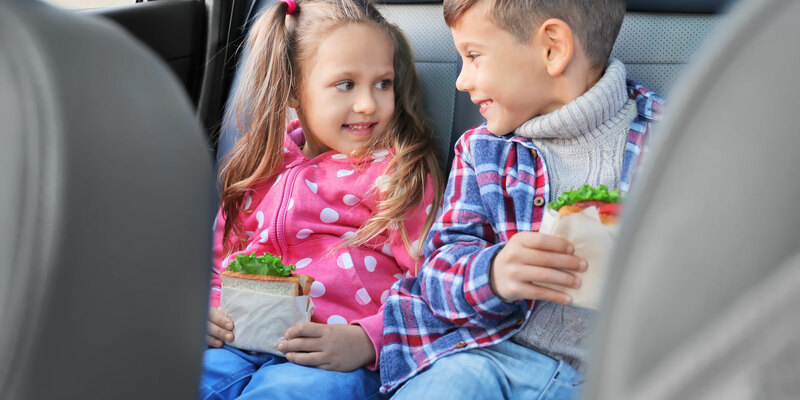 Once again, they can have a picnic lunch in the car, which will save you time and will make the drive look shorter. Also, early afternoon is perfect for driving longer distances with toddlers, because it’s usually their nap time. Ideally you don’t plan any road trip stops during your kids napping time or you risk having to wake them up, which means you’ll have to deal with grumpy child for the rest of the day. At the same time, you have to make sure that you are flexible enough to make stops when your kids are awake. Sitting in the car for a long time is hard for everyone, but it’s simply impossible for toddlers. No matter how much you try telling them that you’ll reach your destination so much quicker if you can just drive without having to stop, young kids just have to be able to move. Make sure to stop at the places where kids can move. A playground is perfect for smaller kids; a short hike or a picnic will suit children of any age. Don’t expect to just find places like that as you go – you really should do some research upfront. Look for parks, playgrounds, quirky roadside attractions – anything that can break the drive without taking too much time. If there are no exciting short stops along the road, think of taking a ball with you – there is always some place where you can play ball for a couple of minutes. You’ll be surprised at how much effect a short stop like this can have on your children. Young kids might even get tired enough to take a short nap afterwards, which is always a huge relief when traveling in a car with toddlers. There is hardly anything worse than a hungry baby or a toddler stuck in a car seat with a long drive ahead. Prepare for this and make sure that you always take some snacks when traveling in a car with young kids. This will not only save you time, but will also prevent you from buying chips and chocolate bars at the nearest gas station. Probably the best way to keep young children entertained in the car is by playing road games. Toddlers love playing games, but older kids will enjoy it as well. This is something children always love to do, no matter the age. The only problem is that you will get tired of this long before they will. When you are embarking on a really long drive with kids, sometimes snacks and road games are simply not enough. After all, most of the activities mentioned above require at least some involvement from a parent, and it’s just not always possible. When traveling with toddlers in a car, we found that when everything else fails, music and audio books do wonders. Watching a movie in the car is always a huge hit when you are travelling with kids. If your car doesn’t have built-in screens, you can use a portable DVD player or a tablet, and it will sure keep your kids quiet. Well, at least for the duration of the film or a game, because afterwards they might be quite agitated from all the impressions from the screen. One of the most important tip when travelling in car hire with kids is to pack smart. Road games, crayons, snacks, audio books – make sure you have everything you might need during the car ride within an easy reach. It also helps to know where a spare set of clothes is located, so that you don’t have to unload the whole car in case of a little accident.